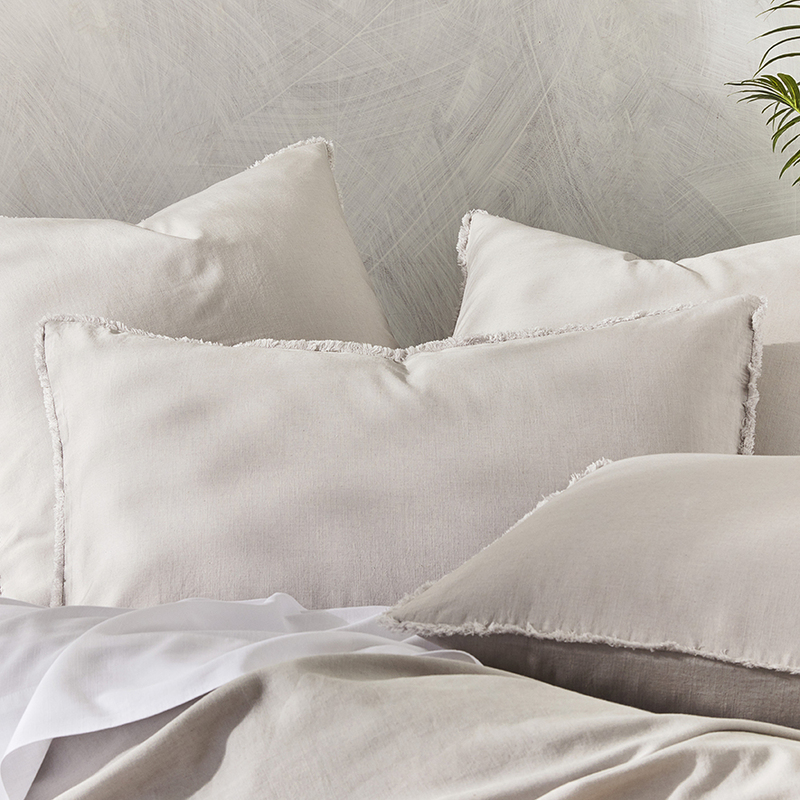 Our exciting new Bamboo Linen collection combines our two favourite fabrications together to provide the ultimate premium blend. 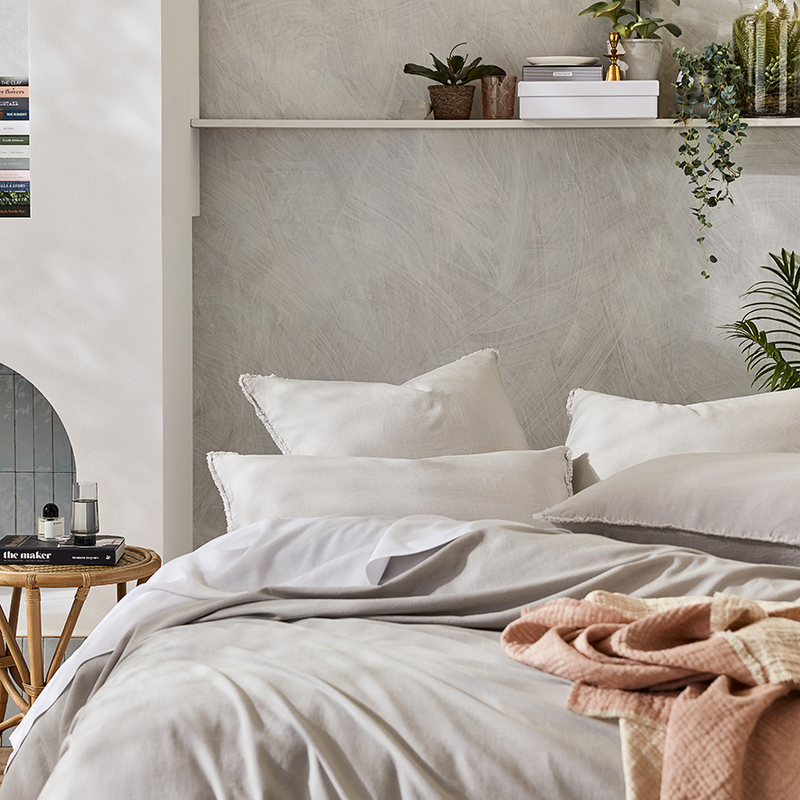 Manufactured by skilled textile artisans, our range of quilt covers, sheets and pillowcases have been washed using traditional methods, resulting in a beautiful softness and an understated, lived-in look. 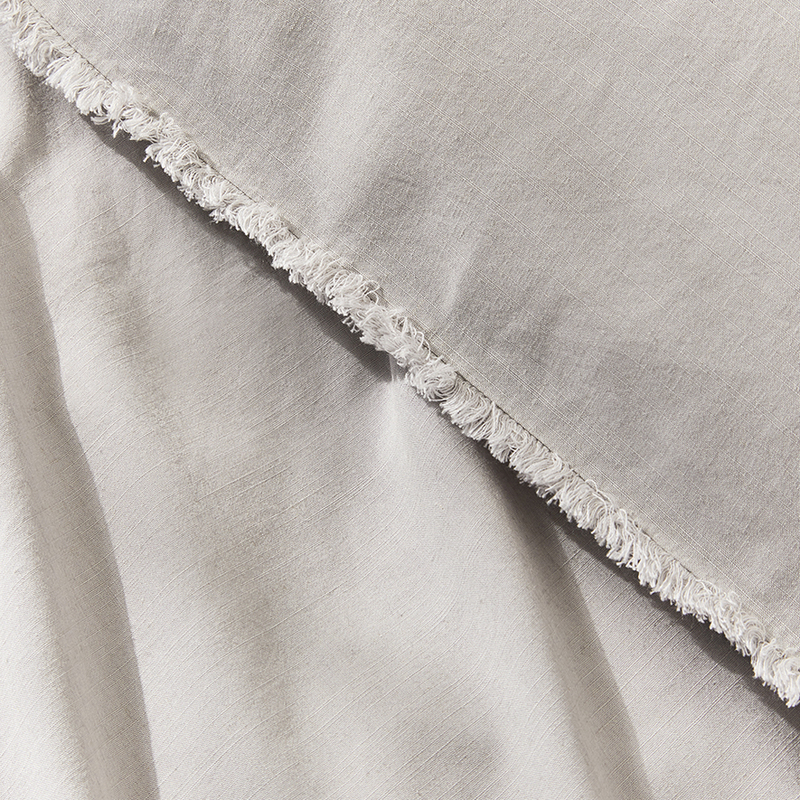 Made from a blend of 80% bamboo and 20% linen, the bamboo properties in the fabric are hypo allergenic, assisting in keeping your body’s temperature regulated while you sleep comfortably through the night. 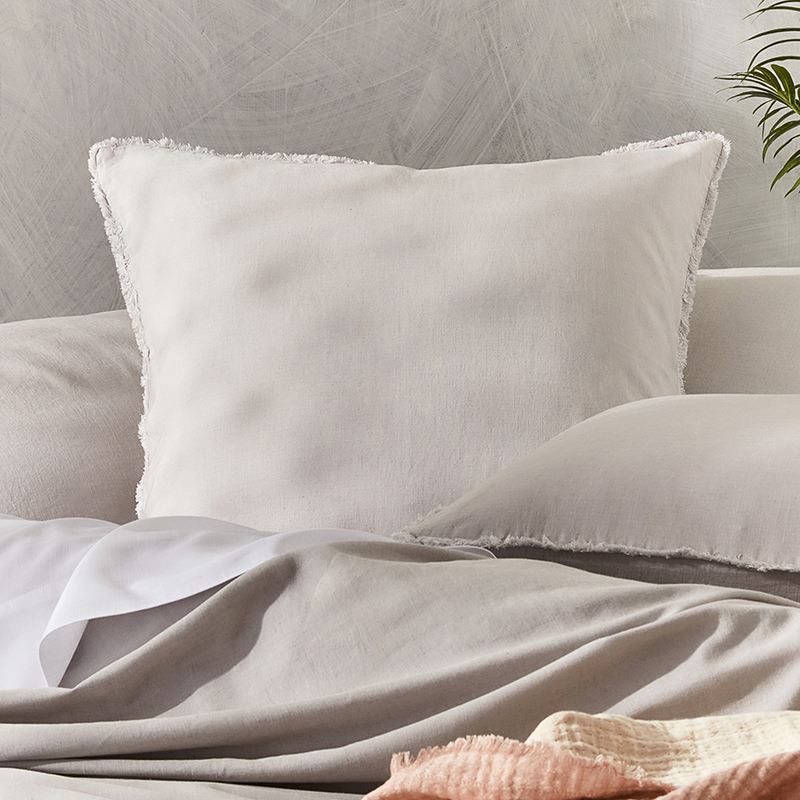 Offering an overall relaxed look and feel, the new collection provides the perfect balance between high-end luxury and effortless style. 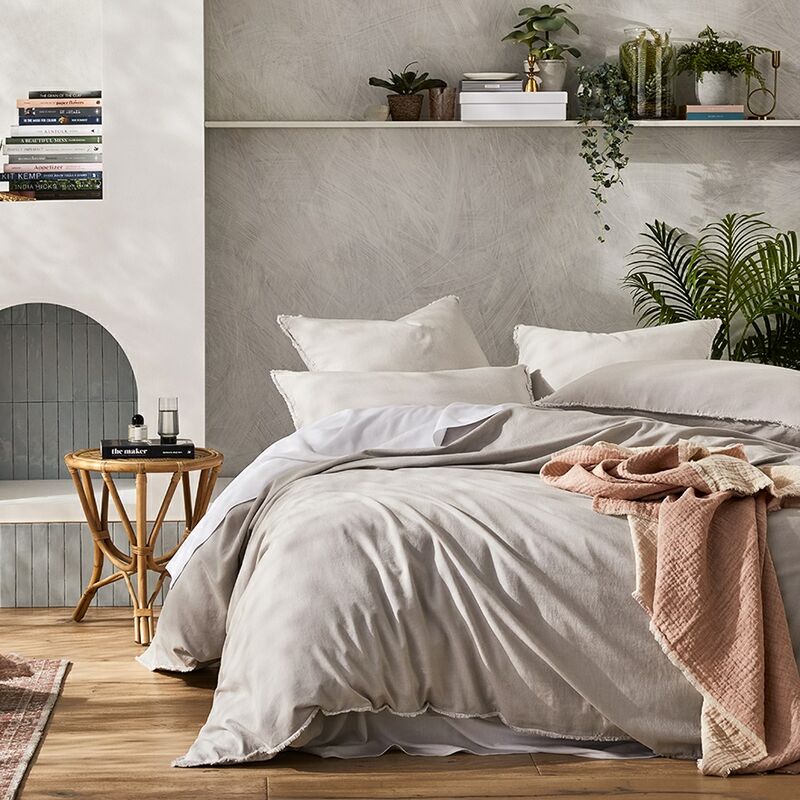 Quilt Cover: All items sold separately. I payed for my order and when it arrived by post 1 item was missing, I then sent an email addressing this and it has been over a week with no reply. Product : Soft feel and attractive look.